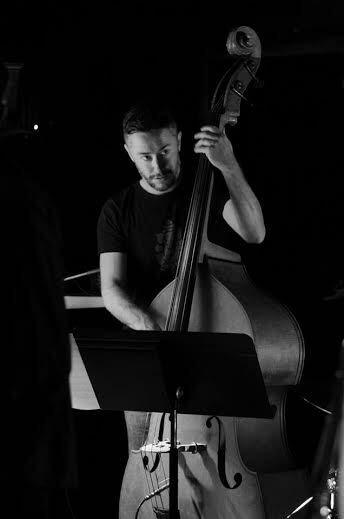 Nick Tipping is a professional jazz bass player from Welly, who plays regularly around town and the country. He has toured with a number of international artists including Grammy winners Mike Stern, Joey DeFrancesco, Kurt Elling as well as a few local greats like Nathan Haines and Roger Fox. He is a member of The Jac, a local 8-piece jazz band which was nominated for Jazz Album of the Year in 2014. In this interview he talks about the PHD he is doing on Wellington’s jazz scene and where he’ll be playing for the Wellington Jazz Festival. This entry was posted in Arts & Culture and tagged Festivals, Music, Music scene history by lauriestarfish. Bookmark the permalink.